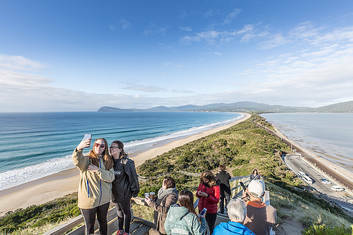 There is no better time to check out the Great Ocean Road than now!! 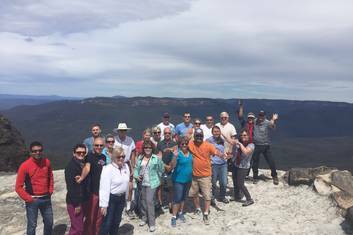 Choose from a great range of day and extended tours to the Great Ocean Road. Prices start from just $99 per person. 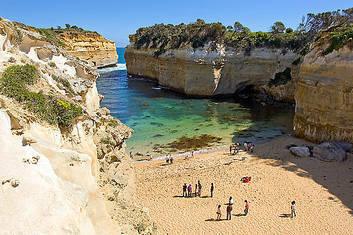 See the iconic Twelve Apostles, travel the Shipwreck Coast to view Loch Ard Gorge, and Memorial Arch. The perfect gift idea that can be purchased instantly online!